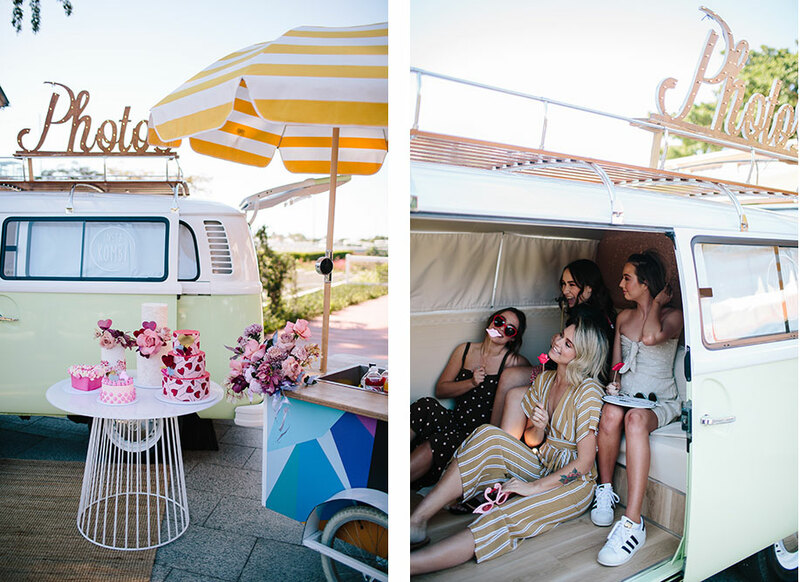 A Darling Affair at the Brisbane Racing Club is a boutique wedding event not be missed for those planning to tie the knot. 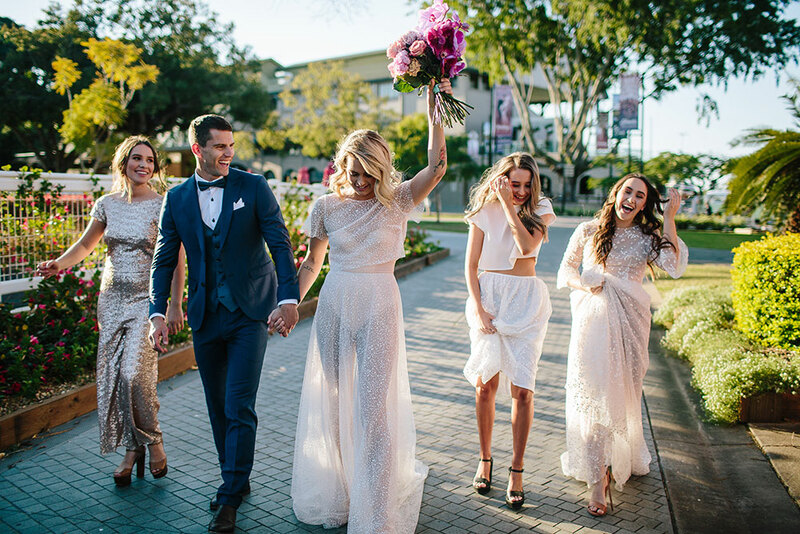 Held at historic Eagle Farm Racecourse on Saturday, November 17, this twilight market style wedding fair promises to inspire couples with more than 60 of the most exciting and creative wedding suppliers from South East Queensland. With the best in the business all in one place, couples can organise their entire wedding in one day at A Darling Affair. 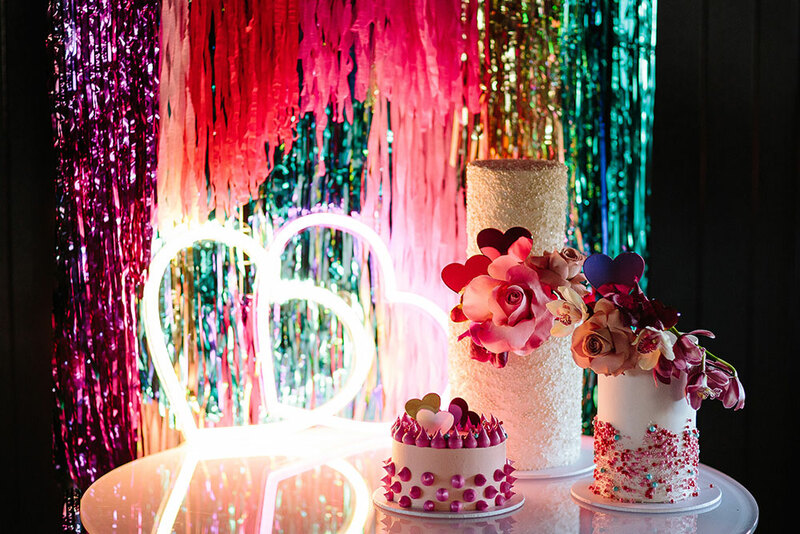 Couples will find everything they need to plan their happy-ever-after - stationery and stylists, florists and photographers, cakes and catering, venues and vehicles, celebrants and wedding dresses, music and more. Nice to know - Purchase your tickets online before the event and automatically go into the draw for amazing prizes and giveaways.